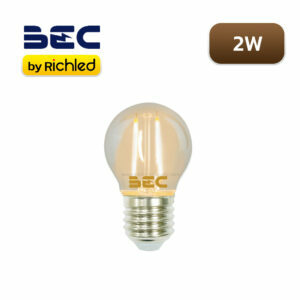 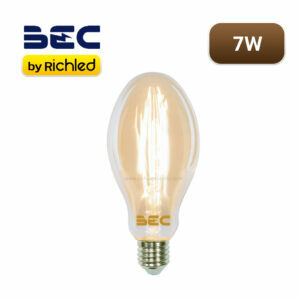 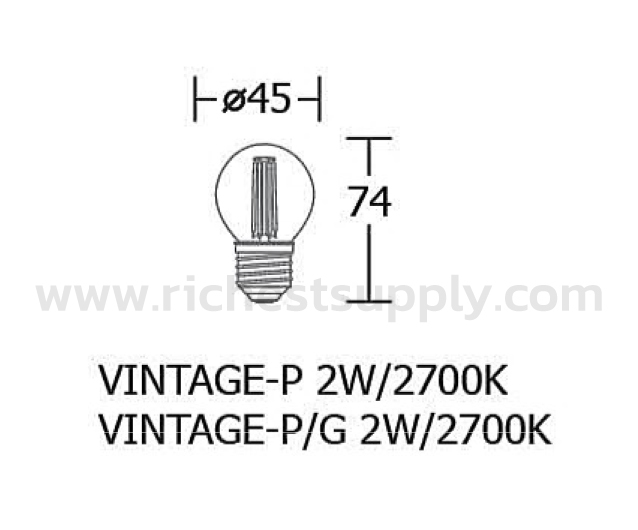 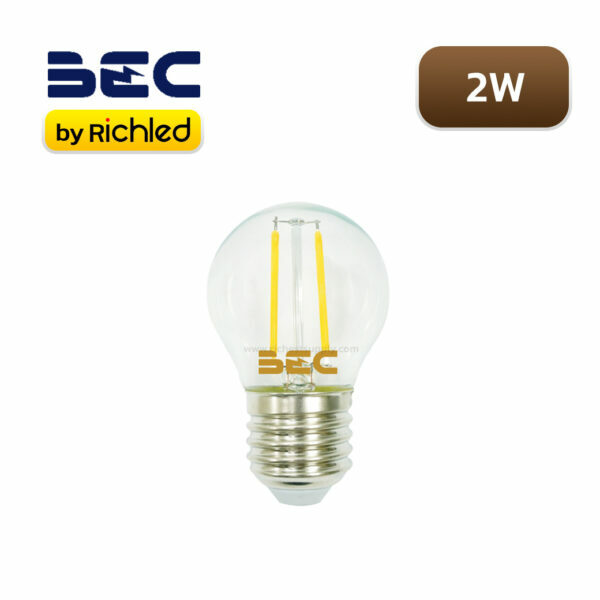 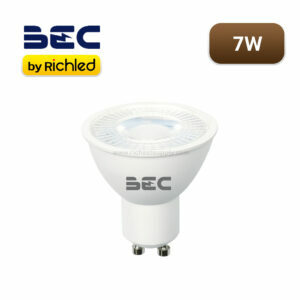 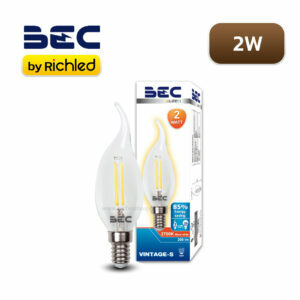 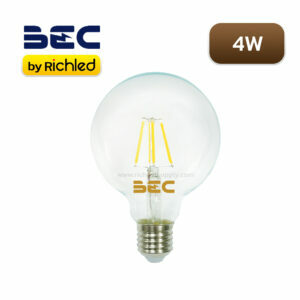 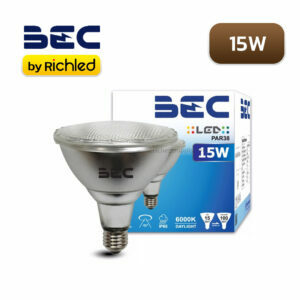 Vintage 2W LED BEC Vintage-P, PG lamp, using E27 standard connector. 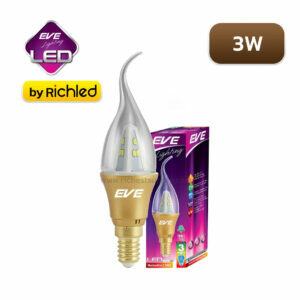 Innovative design. 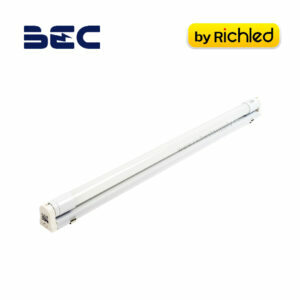 Beautiful LED tube. Vintage LED tube with 2 glass mirrors, clear glass and gold clear glass. 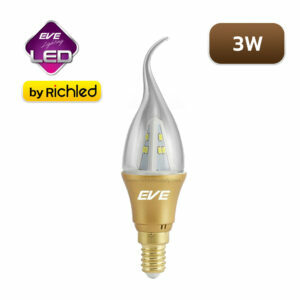 Transparent tube without color, size 2 watt, save energy with LED, suitable for hanging lamps Ceiling lamp that highlights the lamp body Clear light Beautiful, characterized by yellow light, comfortable eyes Comes with energy saving, safe with skin, no UV radiation and infrared radiation, eco-friendly, no mercury that causes pollution, high quality LED lamps, long service life, beautiful shape Suitable for lamps, chandeliers, lamp displays Or bare LED Yellow makes the mood inside the room warm. 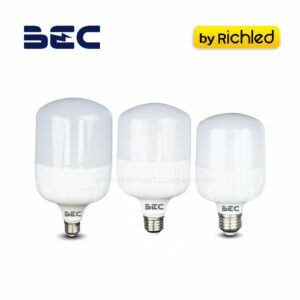 The tube is made of glass. There are 2 sizes to choose from: vintage-P 2w and vintage-P / G 2w.